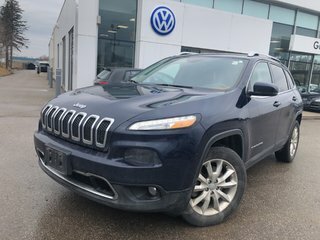 This Cherokee has just been traded-in and is in fantastic condition. 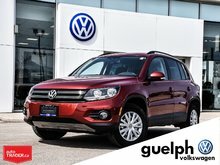 Interior and exterior look great and the vehicle was obviously well cared for! 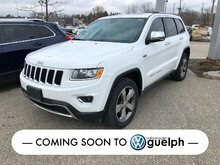 This Cherokee is loaded with great features for you and is ready to serve you for years to come. 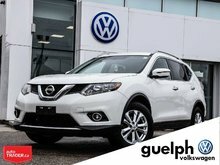 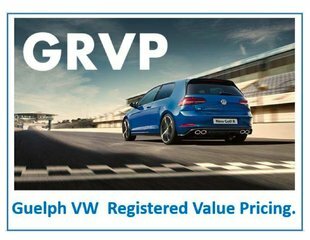 Alloy wheels, Back up camera, panoramic sunroof, leather seating and so much more! 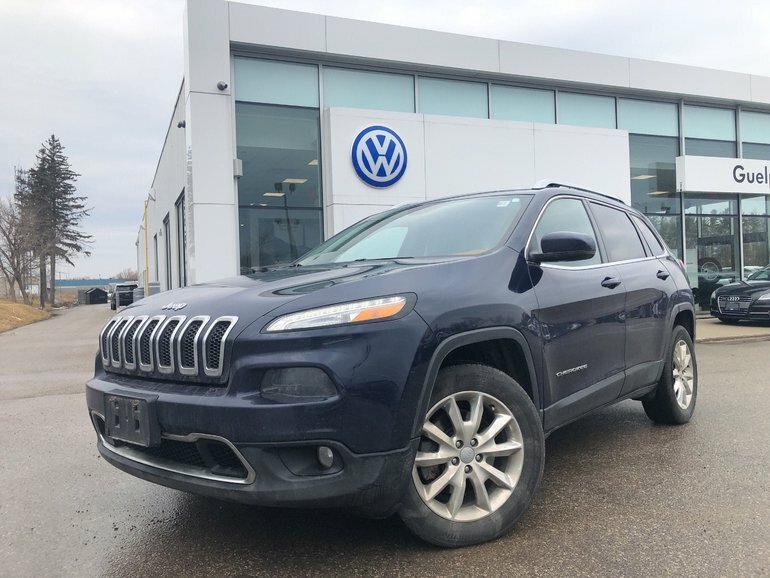 Come in today to check it out for yourself and see why this Cherokee will be your next new vehicle! 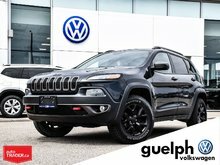 Interested by the 2015 Jeep Cherokee Limited - Leather - Sunroof ?